WordPress is really a versatile blogging platform. 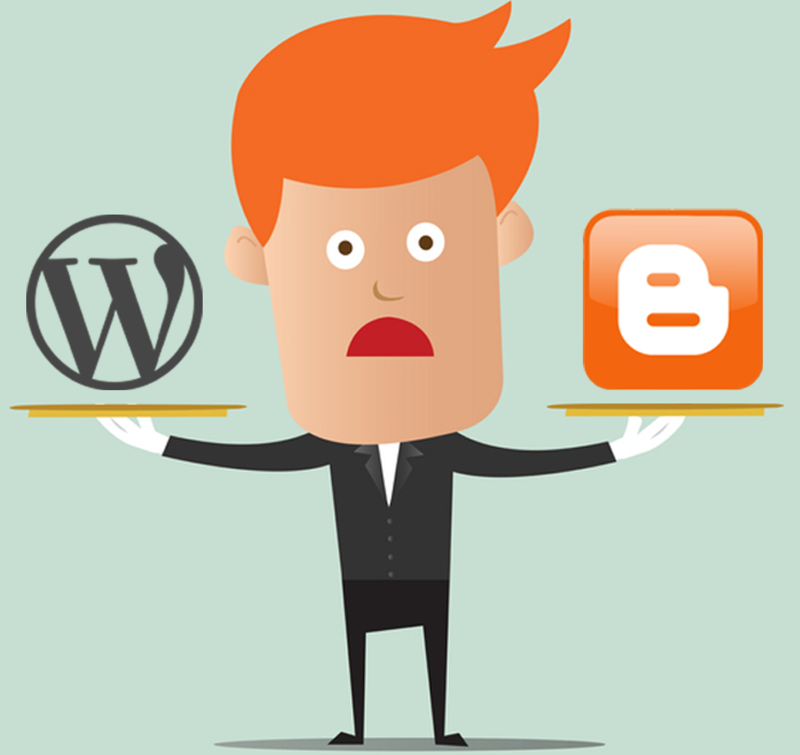 A lot of pro bloggers are already using wordpress to publish content online to their blogs. Mashable, which is one of the best blogs took start from wordpress. A lot of sites are now being made in wordpress because of the flexibility which it offers to the users. You don’t need to be a coding master to use the wordpress. If you know how to click on elements then you are lucky enough to operate wordpress. This is the beauty of wordpress that a man of any age can use it with ease of access. I have posted a lot of wordpress tutorials, to help beginners learn wordpress through this blog. 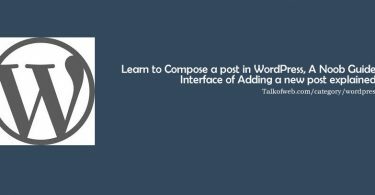 I have gone step by step, in order to create a link in the mind of the person who might be reading from talkofweb, about using and developing a site/blog over wordpress. This series of wordpress tutorials are actually written in a way so that a person of any age or any expertise may learn from them. If you don’t know anything about developing then still this is just fine, as you can still learn a lot from these amazing set of wordpress tutorials. I will be keep on adding new articles in this wordpress learning series which will ultimately give you a lots of benefits even financial ones also! This really is a beginner to pro guide in order to learn wordpress. Read one article on the daily basis and learn to start your own blog with the ease of access. 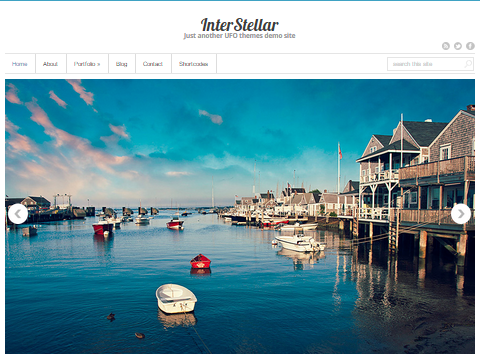 Making a blog was never so easy before wordpress, wordpress just gives you every functionality of a great blog. Below are the series vise article list, published back previously. 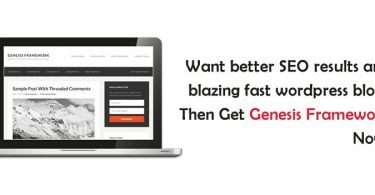 After reading and implementing every article you will be able to learn wordpress in a matter of no days. 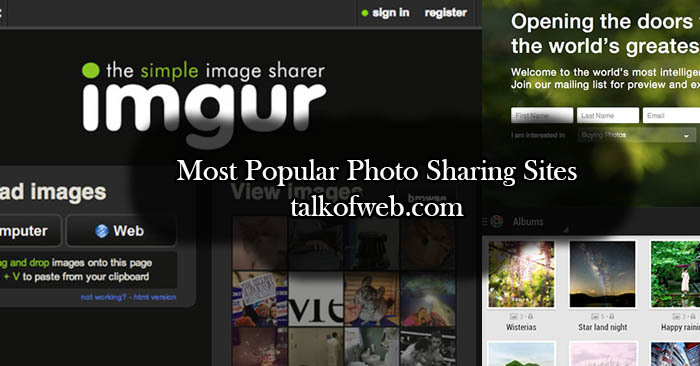 Best WordPress plugins which every new Blog Must Have! 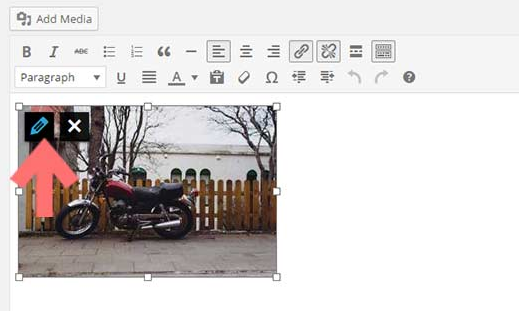 Learn to add extra input and text areas to wordpress post, called as meta boxes. Meta Boxes can store individual information for every post. This list is going to increase at weekly basis, so don’t you ever miss a new piece of amazing information and you must subscribe to talk of web by email. Hi Wamiq Ali, It will be helpful for beginner. Can you help me, how to add popup subscribe box in my site? I Will Write Down a Tutorial Over it and Will Give you Back the Link!